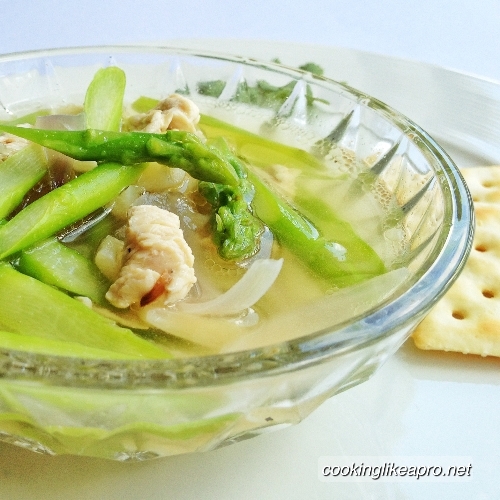 Chicken asparagus soup... Sounds yummy to the tummy! 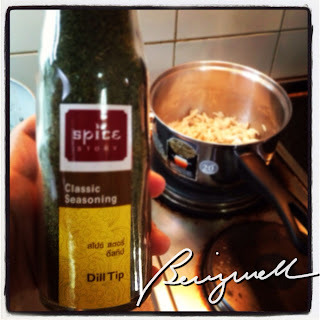 I'll share with you this simple and easy home-cooking recipe in this post. I'm sure you'd love this one! 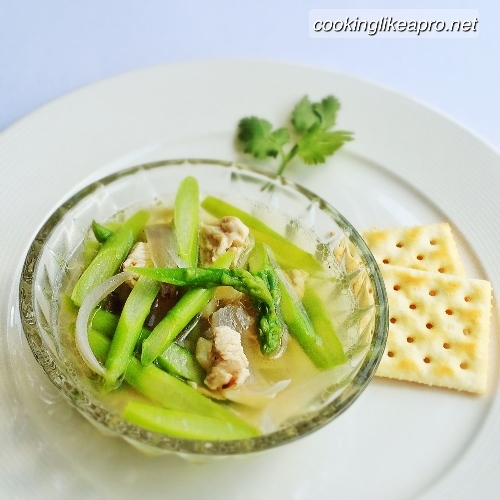 Cooking chicken asparagus soup is a low-calorie dish. It's very easy to do and more importantly, it's healthy. Fit for a family meal. 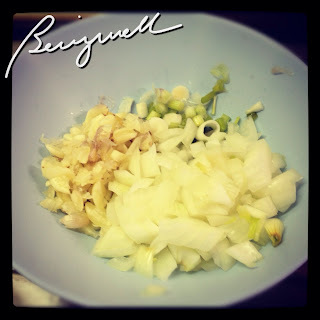 Are you ready to cook? 2. Add the chicken. Stir well until cooked. 3. 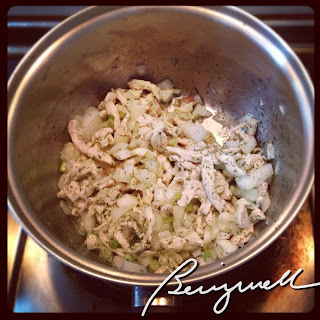 Add the onions when the chicken is cooked. 4. Put in the dill tips. Stir well. 5. 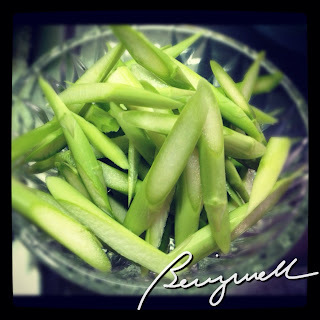 Season the mixture with fish sauce and pepper. 6. Add the asparagus. Stir well. 8. 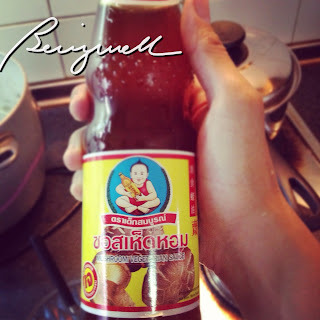 Season with oyster sauce or vegetable mushroom sauce. 9. Allow the soup to boil under low-medium heat. 10. When it boils, lower the heat and add fish sauce, pepper or oyster sauce, as desired. 11. Put the egg last when you are ready to serve. 12. 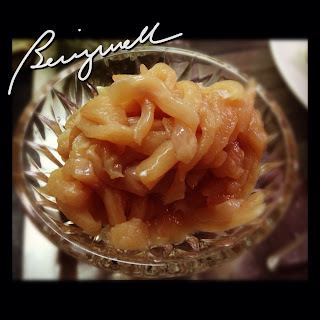 Serve with fried pork or fish. That's it! Very simple. Very easy! 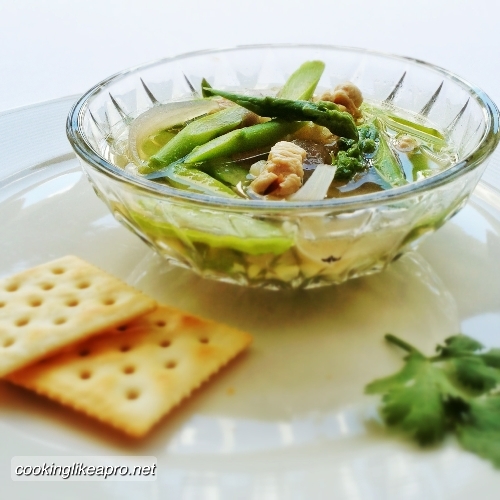 If you have more asparagus left, you may want to try my Saute'd Asparagus and Broccoli recipe or the Asparagus and Beans with Chicken liver. Nice recipe. 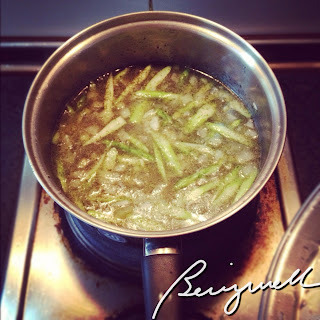 I love your version of asparagus soup. Yummy! I haven't tried cooking that; it looks easy to do! 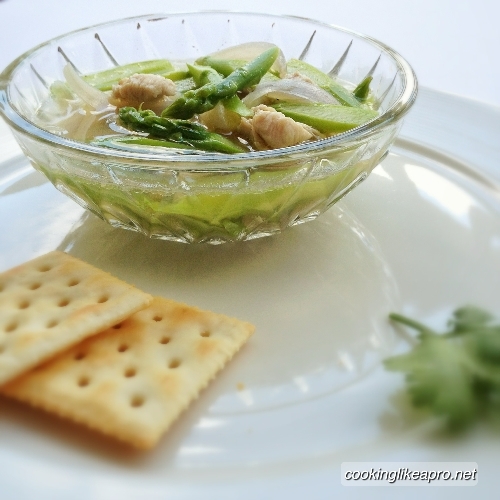 Thanks for sharing your Chicken Asparagus Soup recipe! I will try this at home because I want to lose weight and I looooveee soup! This sounds delicious! I love asparagus. This is perfect for the rainy weather as it can warm the body real good.